Arizona is one of the four states that meet together and allows you to stand in four states at the same time. Utah is to the north, Colorado is northeast and New Mexico in to the east. This is also known as the "Four Corners Region." 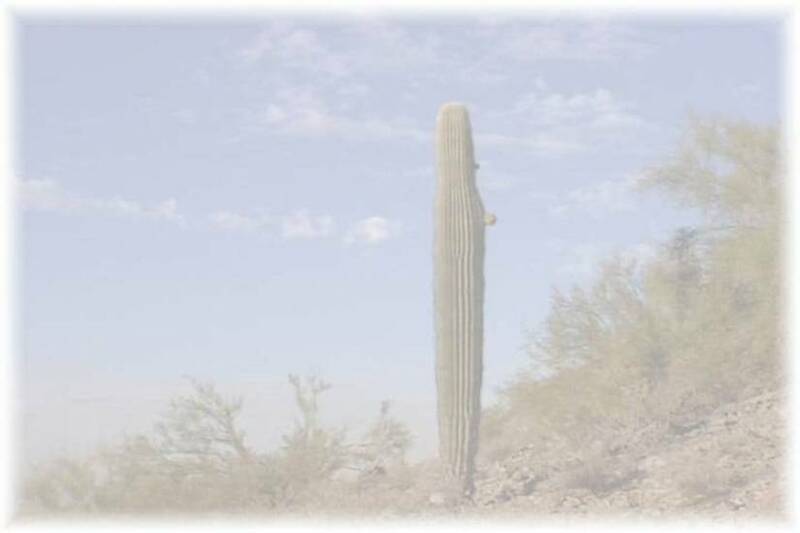 Arizona is the 6th largest state made up of desserts, sun and rugged forested mountains. Arizona's highest peak, Humphreys Peak, is 12,633 feet. Arizona has many geologic wonders and is nicknamed the Grand Canyon State. Some of these wonders consist of Saguaro and Organ Pipe Cactus national monuments, The Petrified Forest National Park and many habitations of ancient Native Americans. The majority of the population of Arizona is comprised of mainly three groups. The first is the Indian population which is the largest found in the US. Some of the tribes that can be found in Arizona are Navaho, Mohave, Apache, Hopi, and Pimpa just to mention a few. Retirees and tourists are the other two groups.